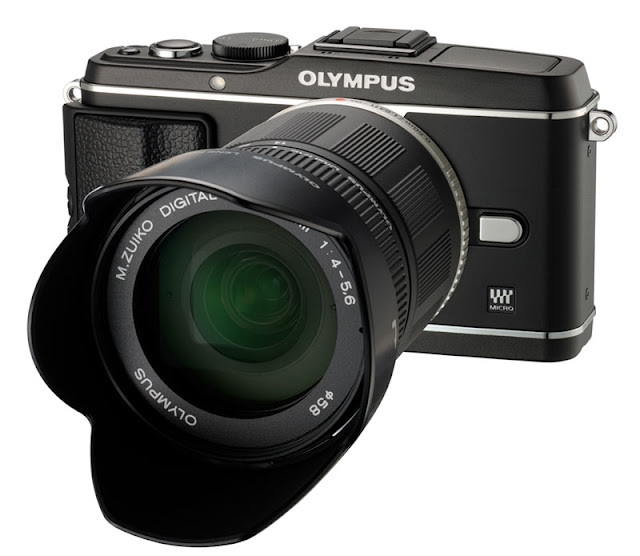 July 2, 2011 /Photography News/ Olympus announced earlier this week three new PEN compact system cameras and the exciting new 12mm f/2 lens, 45mm f/1.8 lens and FL-300R flash. 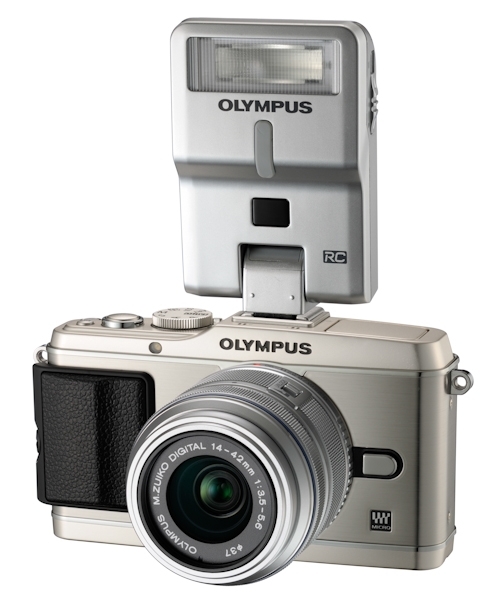 Olympus PEN EP-3 Silver with a classic, all-metal design. It features a bright, 614,000 pixel, high-resolution, OLED touchscreen to easily navigate and control the camera at the touch of a finger. 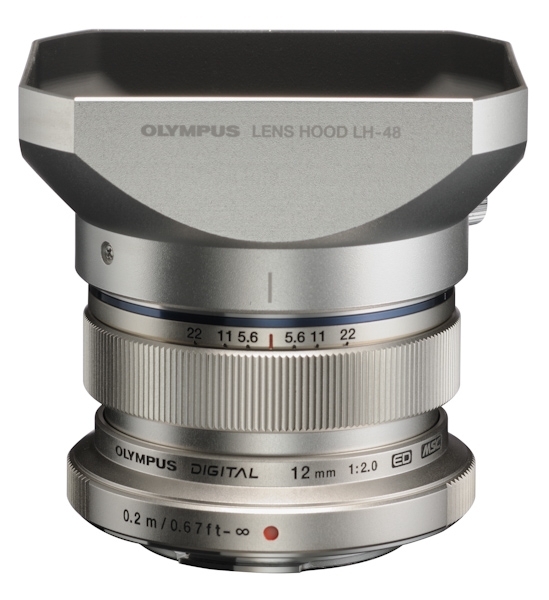 The EP-3 features a new 12MP Live-MOS Four Thirds-sized sensor that has been developed by Olympus for better dynamic range, color depth, and noise control. The cameras also utilize the new TruPicVI processing engine, which features dual cores. The new engine also has improved start-up/shooting response, as well as faster image processing and more true-to-life color rendering. Totally new to the PEN series is the ability to shoot photos in 3D, via the scene mode on the top selection dial. 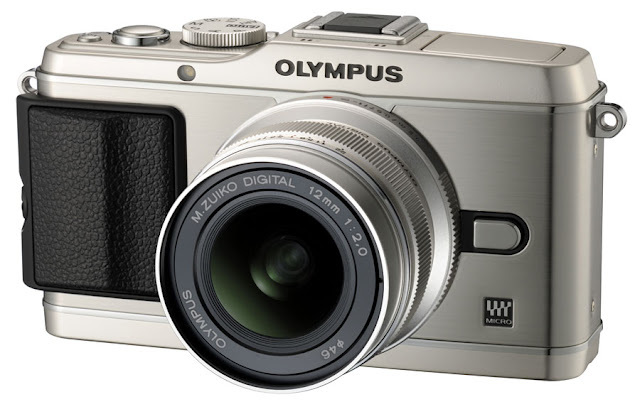 Olympus PEN E-PL3 (also known as the PEN Lite) features a 3-inch tilting LCD monitor and six different art filters. It is 25% smaller than the E-P3. M. Zuiko Digital ED 12mm f/2.0 lens (24mm equivalent): This high-speed, single-focal–length, wide-angle lens is ideal for shooting everything from dramatic landscapes in low-light conditions to hard-to-get, spontaneous street shots. 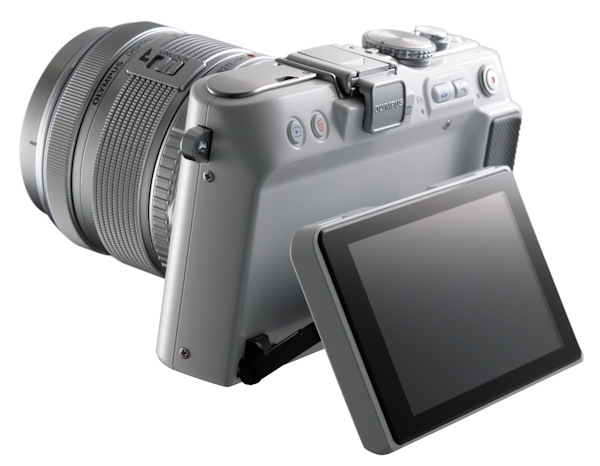 It has a beautiful full-metal body, and a snap ring that enables photographers to pan focus with a distance indicator. 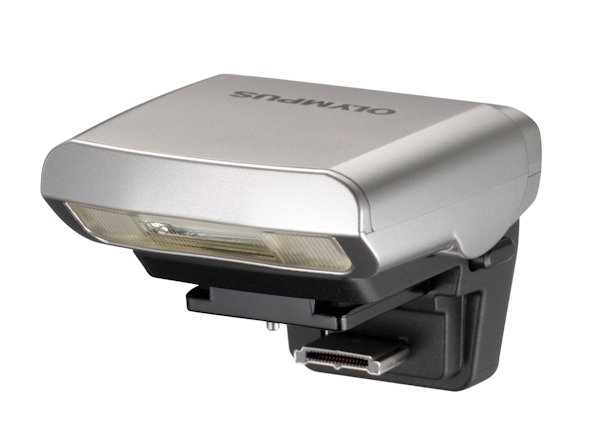 FL-300R Compact Flash: This flash functions as a bounce flash and wireless remote flash, with enough power for nearly any shooting situation. 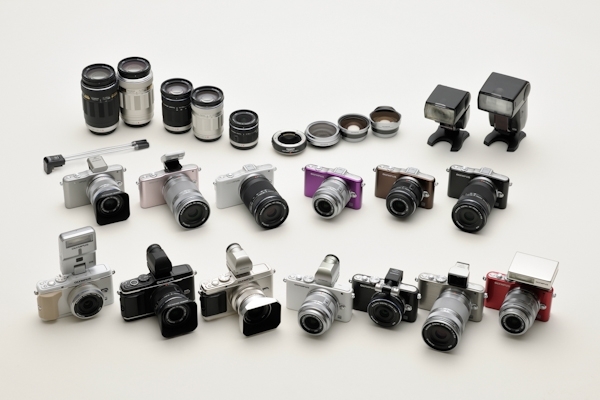 Photographers can use it in tandem with the camera’s built in pop-up flash, or as an alternative to it. It is designed in silver to match the new PEN lineup. 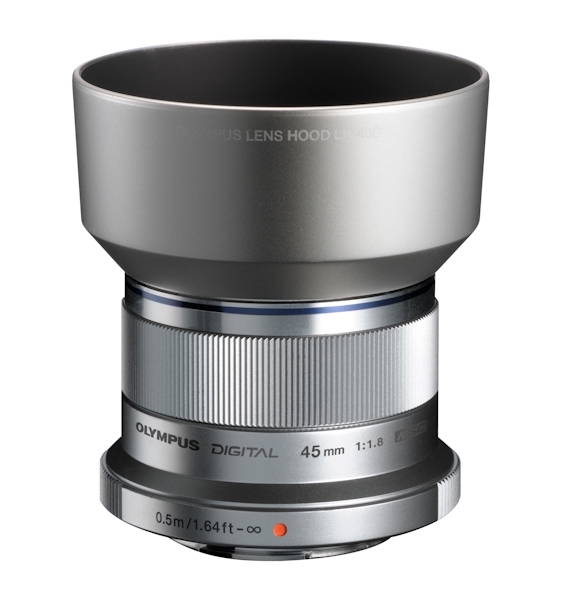 M. Zuiko Digital ED 45mm f/1.8 lens (90mm equivalent): This single-focal-length portrait lens has a beautiful shallow depth of field, which enables the background blurring effects not possible with the 14-42mm kit zoom lens. The MSC mechanism is great for tracking a moving child or pet, and provides a quick and silent focus mechanism for movies and still photography.